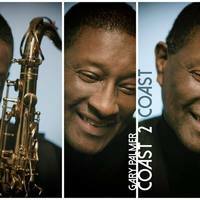 Gary Palmer was born and raised in New York City and began playing the saxophone at the age of 12. 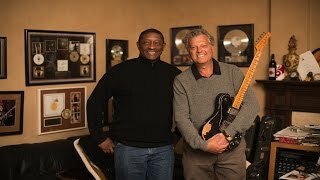 Gary was a music major at his performing arts high school Andrew Jackson High School where he participated in the band, orchestra and jazz band. Gary Palmer performed with his siblings including his father Harvey Palmer across the greater New York area.